LOW-PROFILE. 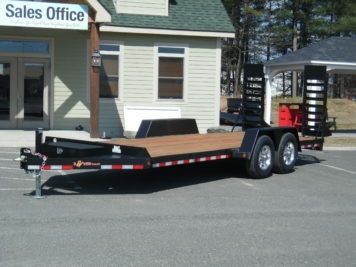 Another great trailer for hauling skid steers, compact tractors and similar equipment. 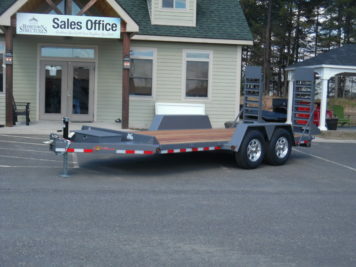 The BWise EC Series channel frame construction allows for easy loading of skids from the side too. DECKOVER. 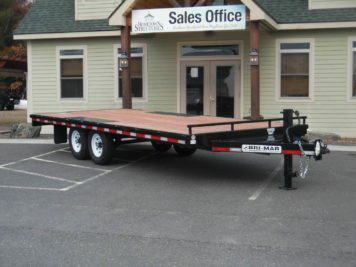 For materials hauling needs exceeding 82″ look to our Bri-Mar EH8LE Series models.